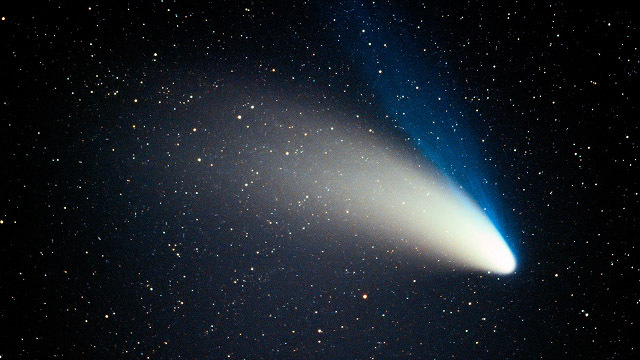 New comet will fly by in 2013! And "Some Say"it could be brighter than the Full Moon. Chinese researchers from Beijing’s Tsinghua University have revealed plans to divert the asteroid Apophis — which may well collide with Earth in a couple decades — by smashing a kamikaze solar sail into it. The asteroid, 99942 Apophisto give it its full title, is a 46 million tonne, 1,600-foot-wide chunk of space rock that’s currently hurtling its way towards our planet. In 2029 it will soar safely past Earth, but we won’t be out of the woods just yet. There’s a possibility that it will pass through a slim gravitational keyhole — a tiny, 600 mile area of space — that would cause the asteroid to turn back on itself and strike Earth some seven years later in 2036. 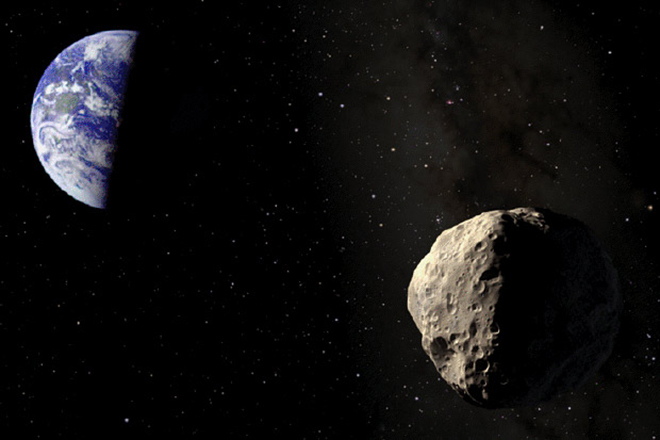 In 2009, US space agency NASA said that there’s a 1 in 250,000 chance that the asteroid will strike Earth. For a little perspective, you have a 1 in 14 million chance of hitting the jackpot on the UK’s National Lottery. By analysing the trajectory, speed and impact of a spacecraft, Gong says, “The results show that a 10 kg solar sail with a lead-time of one year can move Apophis out of a 600-m keyhole area in 2029.” The craft would also be sent into a retrograde orbit of the Earth to build up speed, so it will be moving at a super fast 90km/s by the time it collides with the asteroid. Gong isn’t the only one to be thinking about Apophis. The European Space Agency wants to send two spacecraft to the rock — one to smash into it, and another to observe the impact. This would give researchers the know how in case another asteroid has our name on it.